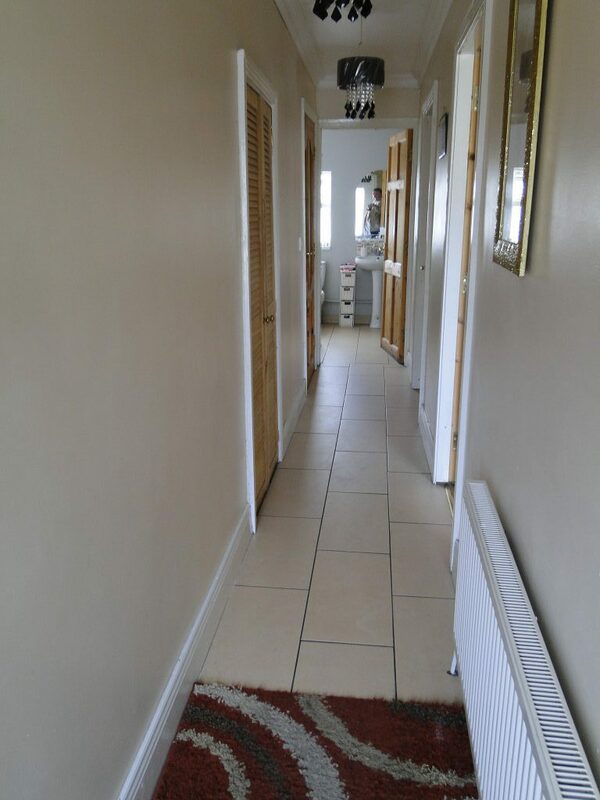 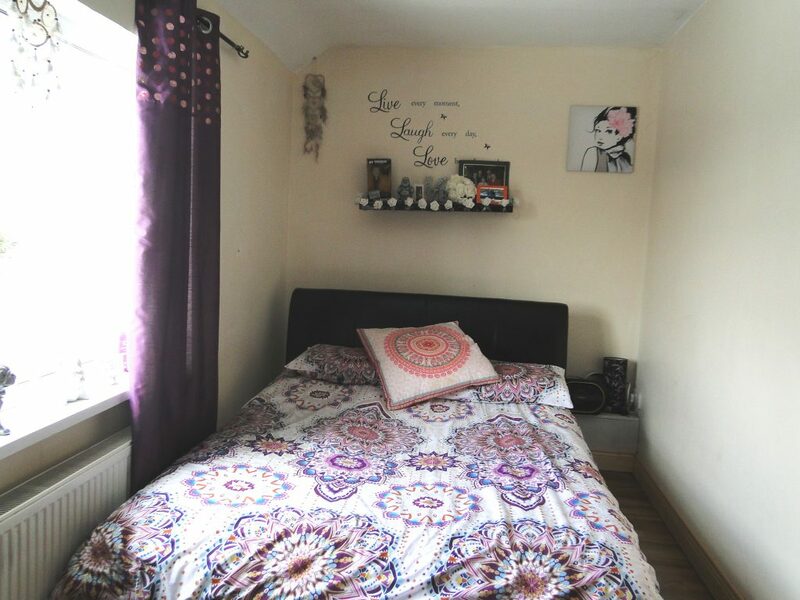 Joe Naughton is delighted to present this lovely 2 bedroom mid-terrace property. 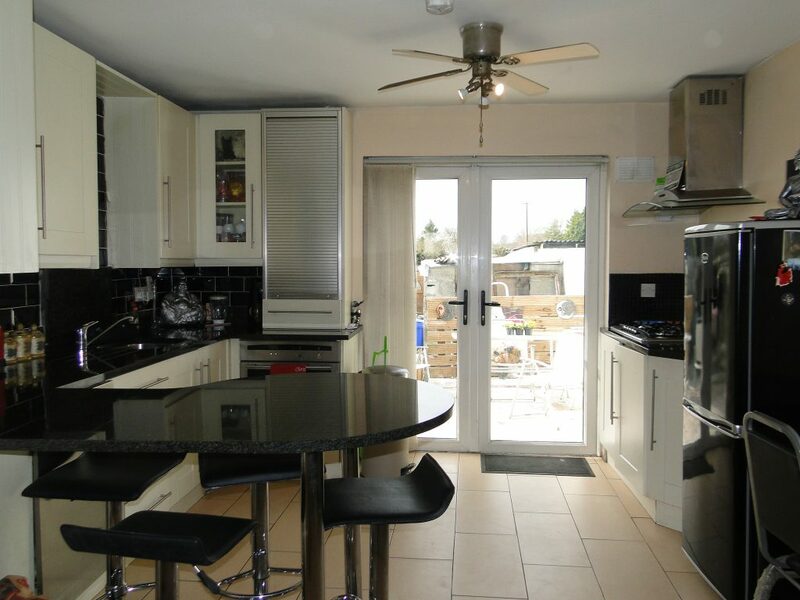 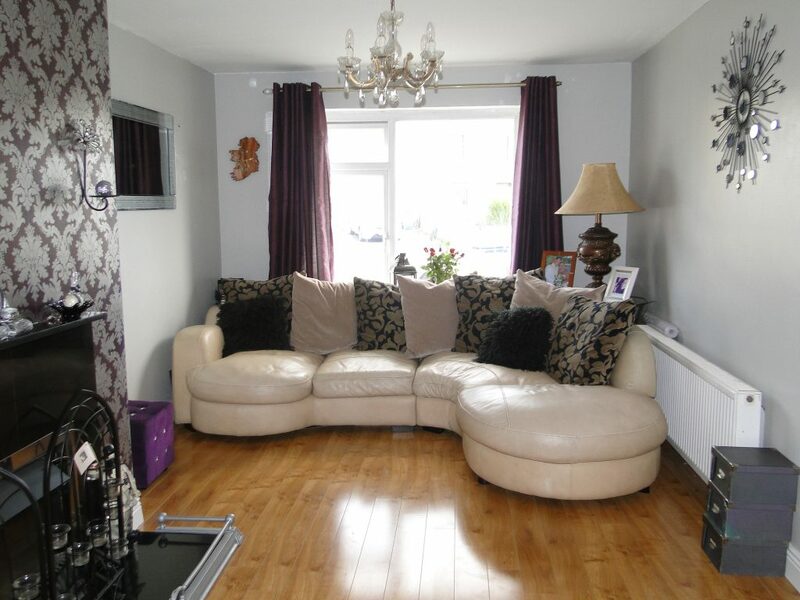 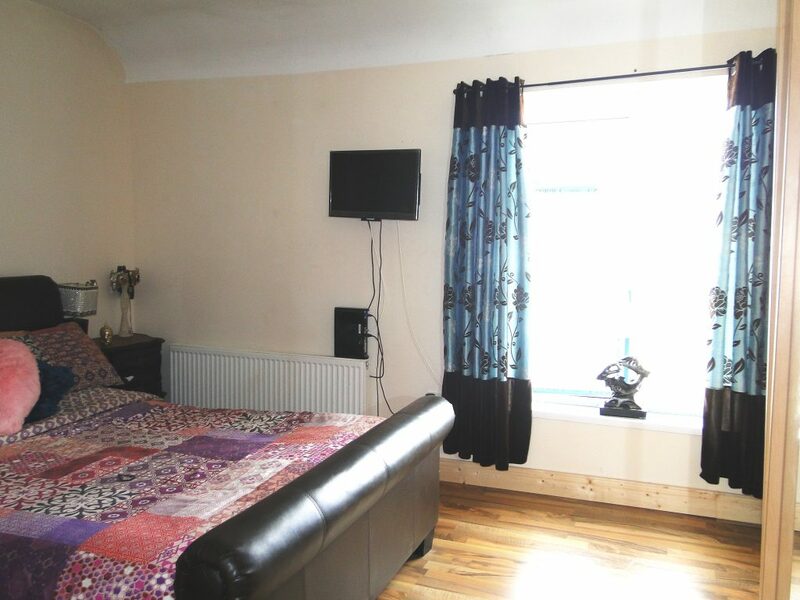 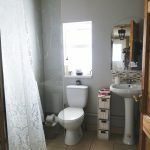 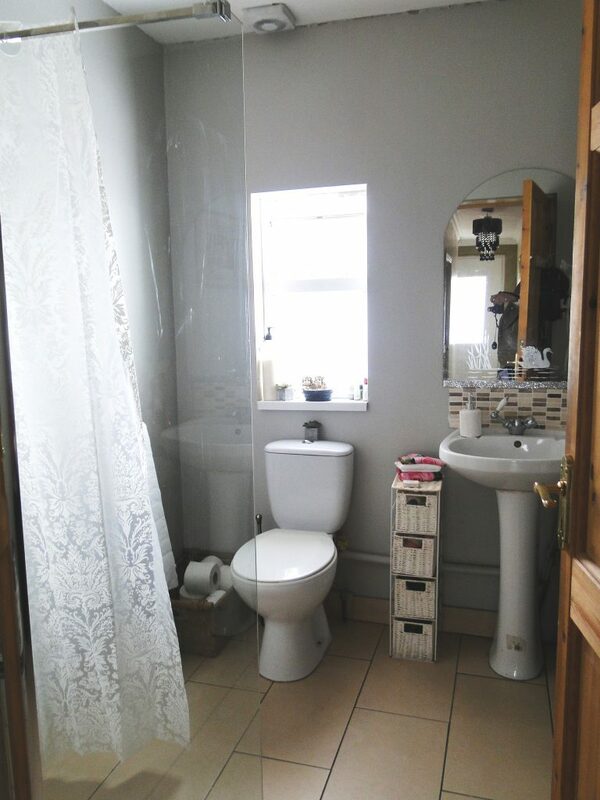 This property has been fully refurbished, rewired, plumbed & central heating. 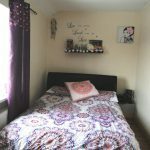 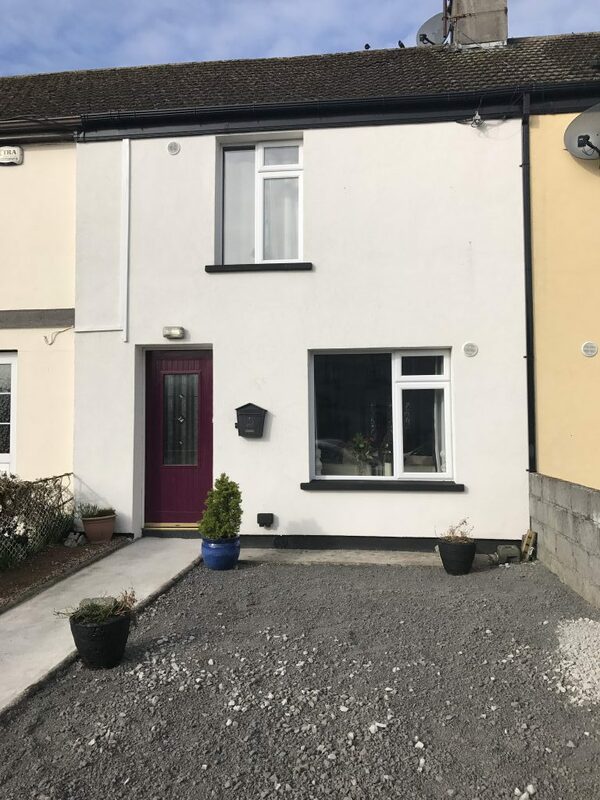 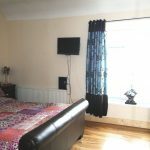 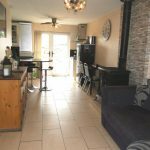 The location is ideal and only a stone’s throw to Athlone town centre and a host of amenities in close proximity including schools, restaurants, church, bus & train station and town centre. 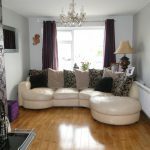 Pristine condition throughout with accommodation comprising, sitting room, kitchen, 2 bedroom & bathroom. 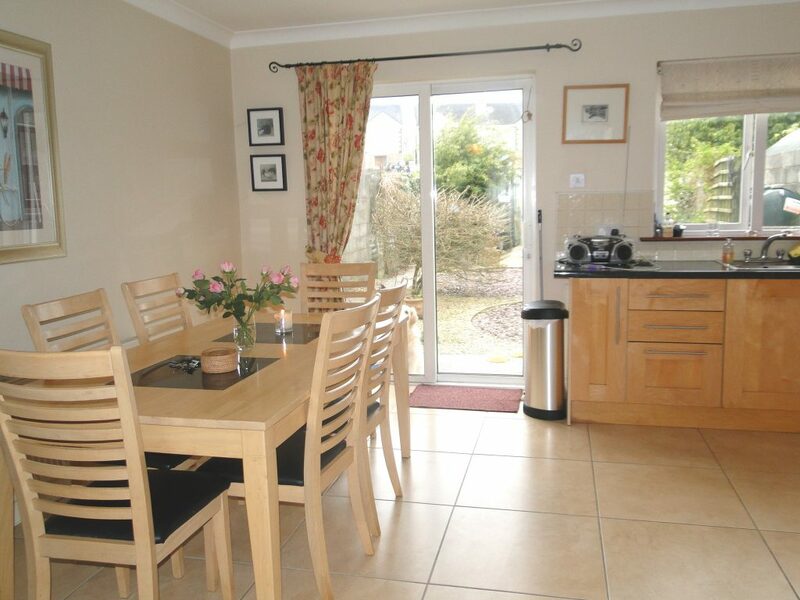 There is a large garden to the rear with a large shed and on street parking to the front. 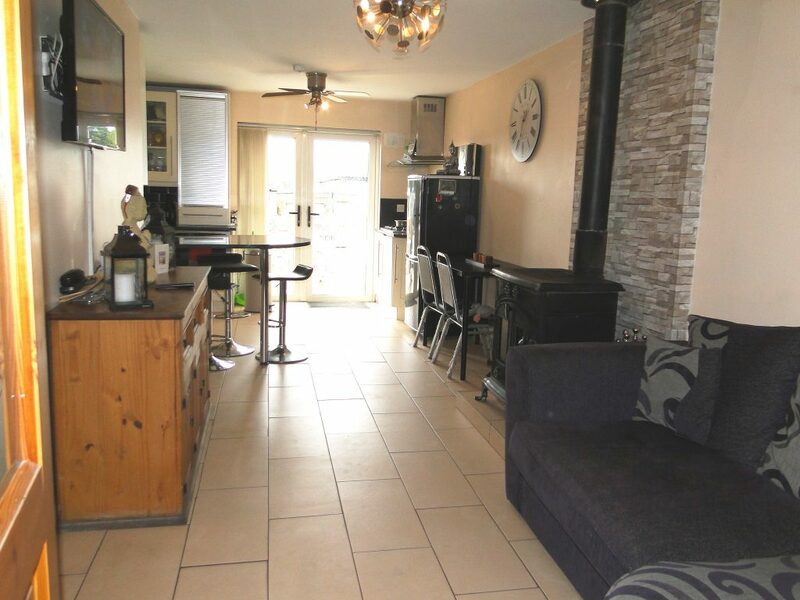 Timber floor covering, open fireplace, large window overlooking the front. 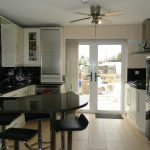 Floor tiled, timber kitchen units fitted, granite top, patio door to the back garden. 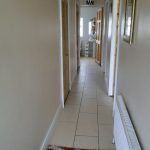 Floor & walls tiled, electric shower fitted.